Prepping lunches before the week starts (or on Monday or Tuesday -- better late than never!) has probably been the single most influential factor in my becoming healthier. Even if the rest of my food intake during the week isn't ideal, at least I can count on super nutritious and natural lunches. Preparing several clean meals ahead of time is so much better than trying to scramble to find something each morning like I used to do, which led to lots of lean cuisines (ugh!). Just cutting frozen meals out of my diet made such a huge difference. While calorie intake is probably similar, eating real, natural food makes my body so much happier. My make-ahead lunches are almost always spiced chicken or rotisserie chicken with veggies and brown rice, plus some fruit. Or sometimes it's a southwest mix of chicken with brown rice, salsa, black beans, and cheese. Occasionally I switch it up and have tuna wraps, chili, steak, fish, or shrimp. Usually though... it's chicken. I eat a whooooole lot of chicken. While I enjoy my poultry lunches, sometimes I just have to switch it up. This week, I was craving something different: meatballs! 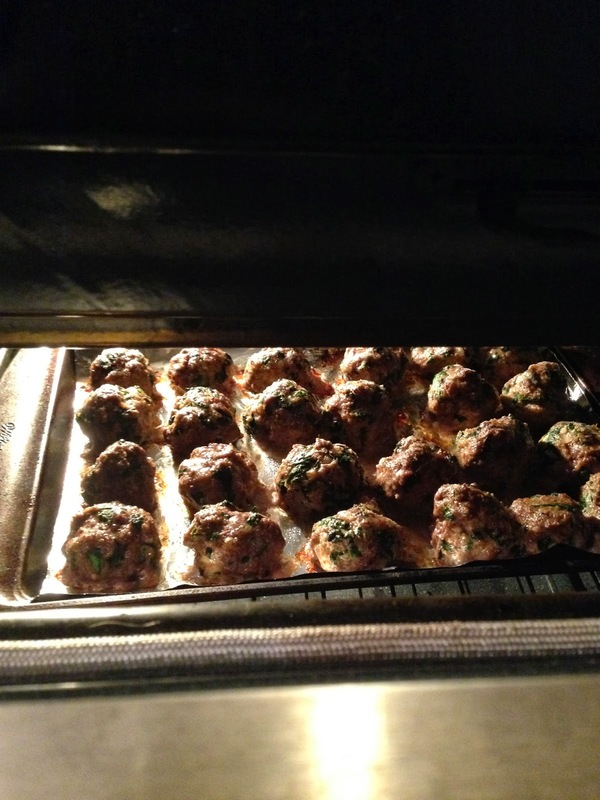 These meatballs are perfect to make on a Sunday afternoon to last you throughout the week. 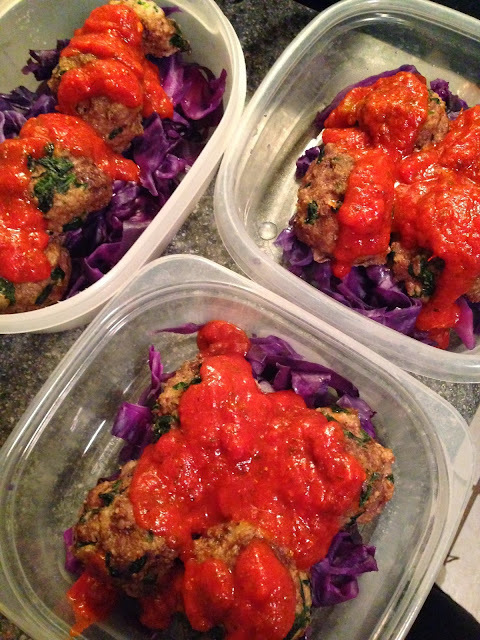 They're great served over spaghetti squash with your favorite marinara sauce, or for my make-ahead lunches, I switched it up and served them over steamed cabbage. Yum! Or, enjoy them right away for dinner. Ryan loved them over pasta. However you eat them... they're good. I was actually craving meatballs for about a week before I made these, so I started brainstorming ways to make them healthy and nutritious (i.e., without the white breadcrumbs and loads of fat). And... success! This recipe only includes healthy, natural, nutritious ingredients: lean beef, spinach, oats (yep - ground oats instead of the breadcrumbs), eggs, onion and garlic, and a bit of milk and parmesan. 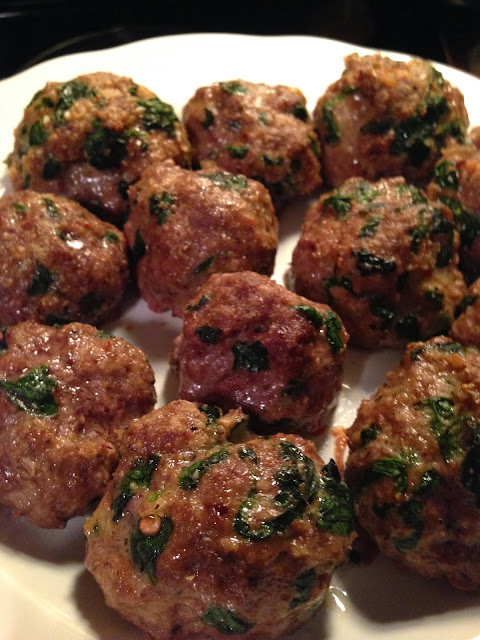 The recipe makes 24 medium-sized meatballs, each of which has about 95 calories, 5 g fat, and 6 g protein. Have 4 for lunch with veggies and you have a filling, healthy meal. And they only take about 45 minutes to make from start to finish. 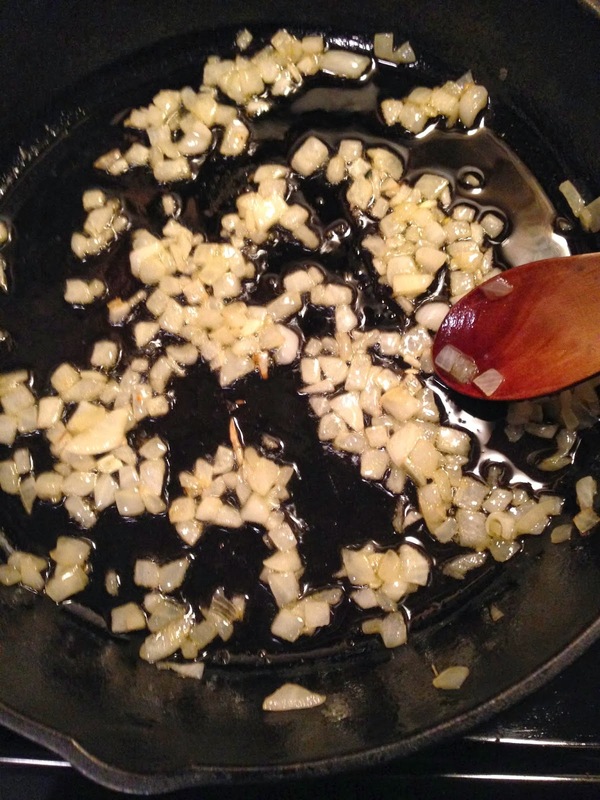 You'll need about 2 pounds of natural, lean ground beef -- I used 90% lean and thought it was just the right of amount of fat to keep them moist. 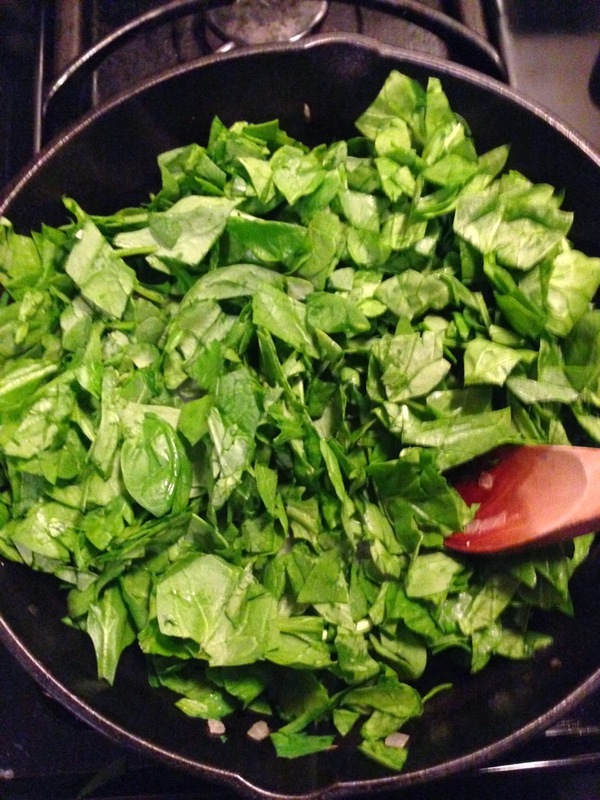 You also need about 5 ounces (3-4 cups) of baby spinach, 1 cup of old-fashioned rolled oats, a yellow or white onion, 3 cloves of garlic, grated parmesan, milk, 2 eggs, and spices. Plus a spaghetti squash if that's how you're serving it! Dice half the onion and 3 cloves of garlic. If you have prepared oat flour, go ahead and use that. 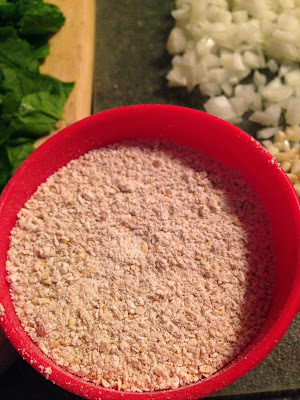 But making your own is simple: just ground one cup of old-fashioned rolled oats in a food processor until fine. Only takes 30-60 seconds! Heat 2 tbsp of extra virgin olive oil over medium heat. 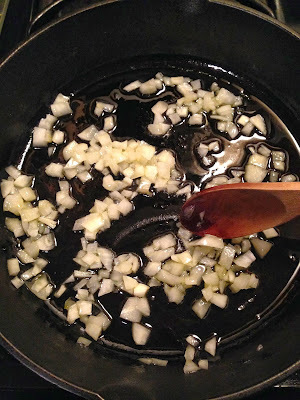 Add the onion and sauté until it's beginning to become soft and translucent, about 5-6 minutes. 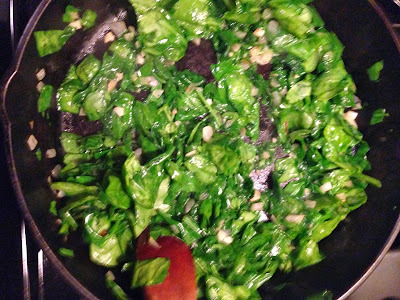 Add the spinach. Cook until it begins to wilt, about 2-3 more minutes. Pour the veggies into a large bowl. To the bowl, add the oat flour, 2 eggs, 1/2 cup milk (I used skim), 1/4 cup parmesan cheese, 3/4 tsp salt, and 1/2 tsp each ground pepper, dry basil, and crushed red pepper. Add your ground beef and gently mix until combined. Don't overwork it. Roll the mixture into round balls -- I like to make them slightly larger than golf balls, but you could do smaller or larger. Place on a cooking pan lined with foil and lightly sprayed with cooking spray. Cook at 375 for about 18 minutes or so, then broil for 2-3 minutes to get them slightly browned. Enjoy! Serve as you wish. -If you don't have prepared oat flour, add 1 cup of old-fashioned rolled oats to a food processor and grind until fine (should take 30-60 seconds). -Heat olive oil in a skillet over medium heat. 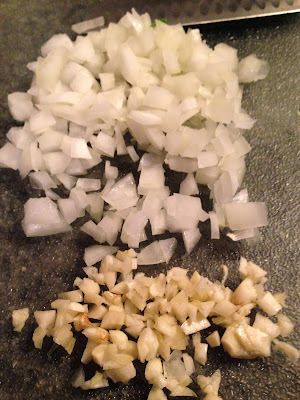 Add the onion and sauté until it's beginning to become soft and translucent, about 5-6 minutes. 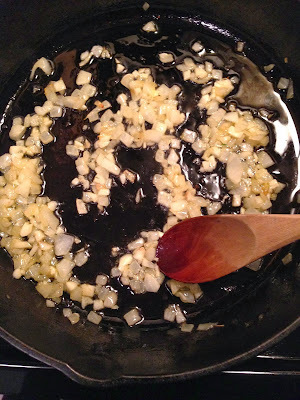 Add the garlic and cook for another minute or so. 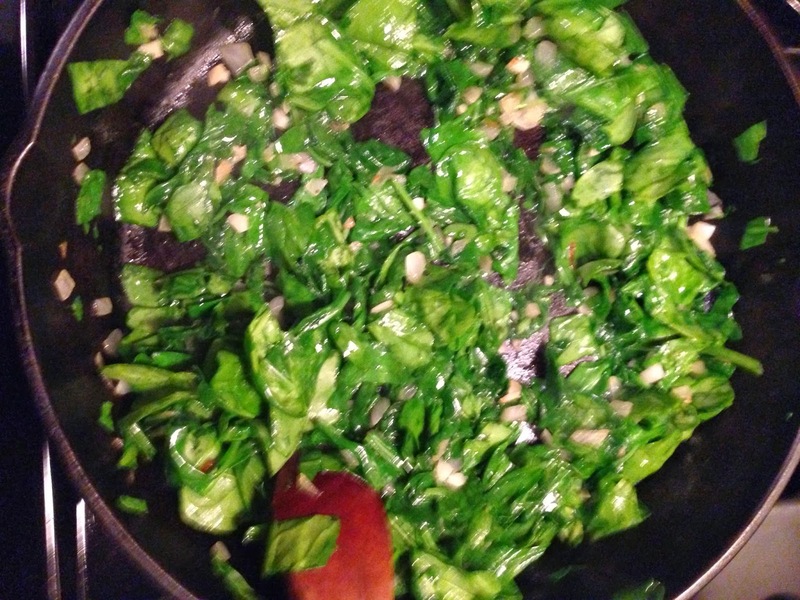 Add the spinach. Cook and stir until it begins to wilt, about 2-3 more minutes. Pour the veggies into a large bowl. 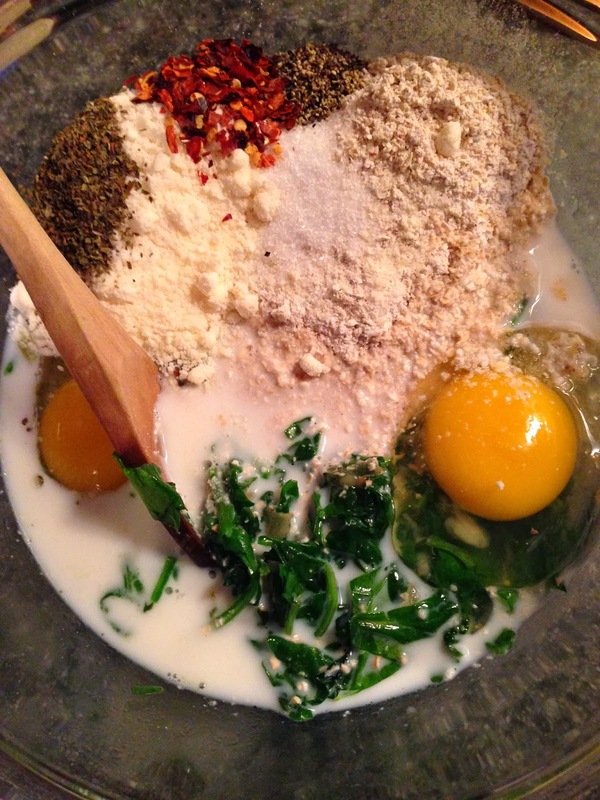 -To the bowl, add the oat flour, 2 eggs, the milk, cheese, and spices. Mix well until combined. 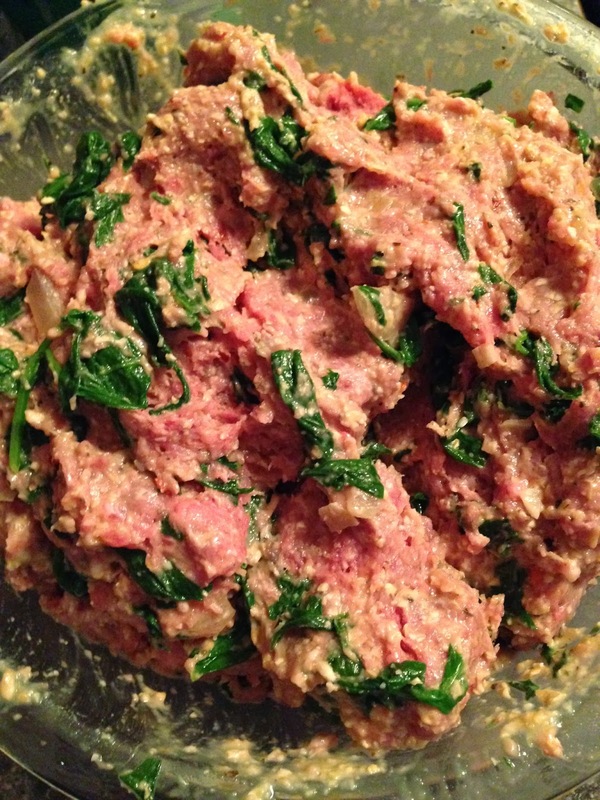 -Add your ground beef and gently mix until combined. -Roll the mixture into round balls and place on a pan lined with foil and lightly sprayed with cooking spray. -Cook at 375 for about 18 minutes or so, then broil for 2-3 minutes to get them slightly browned. These look awesome! I've had a spaghetti squash sitting on our counter for about a week and just wasn't excited about it. I always thought meatballs were too hard to make, but these look so easy and now I'm excited to make the spaghetti squash! Can't wait to try this! Yay! they really are pretty easy... rolling into balls is the hardest part, but it's not so bad :) Let me know how they turn out! 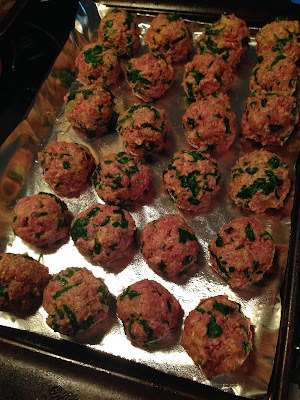 Taylor - these were delicious and very easy to make :) I used a meatball scooper and they were perfect bite size balls for me and the kids. Great recipe! If you don't care if they are absolutely perfect you can use the cookie dough scoop from Pampered Chef; it looks like and ice cream scoop but only uses about 3 T of dough or meat at a time and they are almost perfectly round still. This looks amazing! Can't wait to try it tonight! Thank you! Made these on Friday and again on Monday they're so good! Made these tonight. Didn't use the cheese, and I used GF cereal crumbs instead of oats. Turned out fantastic! I wish I'd doubled the recipe to have more left over :) Definitely adding these to my regular meal rotation! My oven dont work can i cook them in different ways? Can these be frozen and reheated for lunches? I am looking to do the candida diet and can't have oats... could I use almond meal instead? 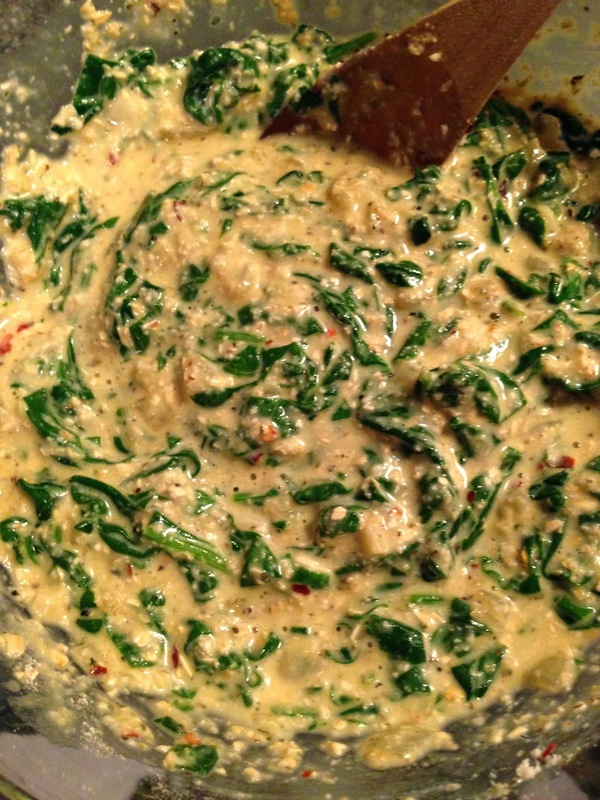 Can I substitute coconut milk for dairy milk? Yes, but might give a slightly sweet flavor. A friend shared this recipe with me and I can't wait to try!! looks so yummy!